We stock hundreds of New Muncie PTO’s and thousands of parts for any Muncie series. We offer new PTOs, parts sales and service. We can help you identify your Muncie PTO or parts. Many PTOs and parts have unique components that can only be identified by the process tags or other identifying marks. Please check the PTO parts manual associated with your Muncie PTO model. If you do not see what you need call us and we will be glad to help. 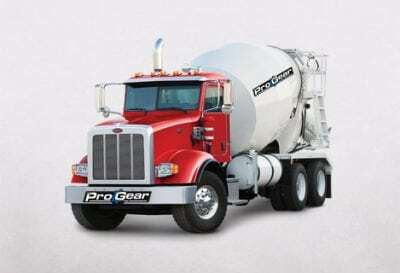 We repair a wide variety of Muncie PTO power take offs and hydraulic pumps. 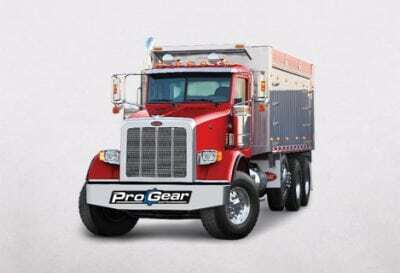 for refuse vehicles, dump trucks, log trucks, crane trucks, wrecker bodies, roll-offs, pole trucks, walking floor trailers, knuckle boom trucks and more. 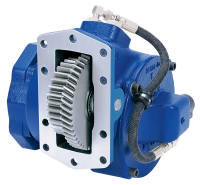 For clutch pumps, dump pumps or any kind of hydraulic pump, we can help you call today. Most Muncie PTO applications are in stock for Eaton, Fuller, Rockwell, Meritor, Mack, Allison and ZF transmissions. 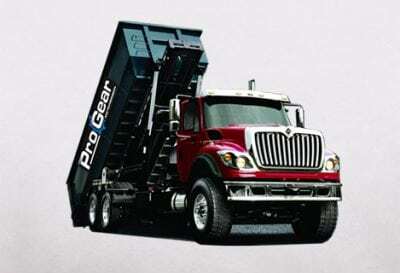 These are used in most trucks and equipment, this includes all makes and models, such as Navistar International, Freightliner, Kenworth, Mack, Peterbilt, Kenworth, Ford, Sterling, Western Star, Volvo, Chevy, GMC and Dodge. 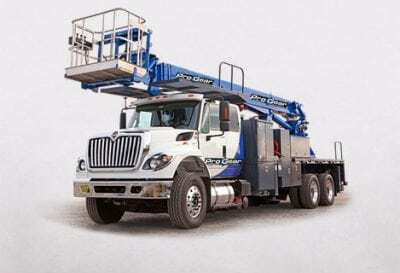 In such applications as energy, mining, agriculture, marine, pump trucks, fire trucks, construction, trucking, heavy haul trucking and forestry. We deliver anywhere in the world. We will gladly help you find the right Muncie replacement part or accessory, just call us at 1-407 872 1901 or Toll Free 877-776-4600.